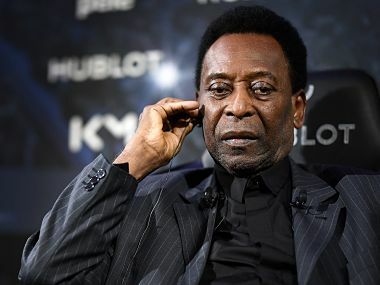 Pele remains under "observation" in a Brazilian hospital, his doctors said on Thursday, describing the three-time World Cup winner as "clinically stable". 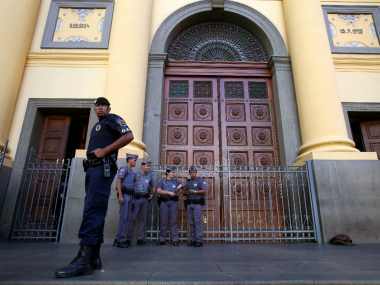 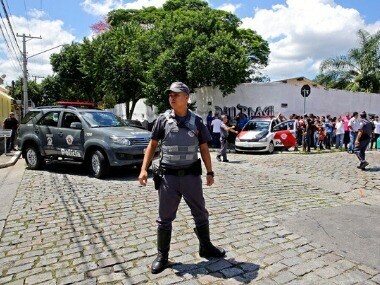 Two young men wearing hoods and carrying guns, knives and crossbows opened fire at a school in southern Brazil on Wednesday, killing eight people before taking their own lives, authorities said. 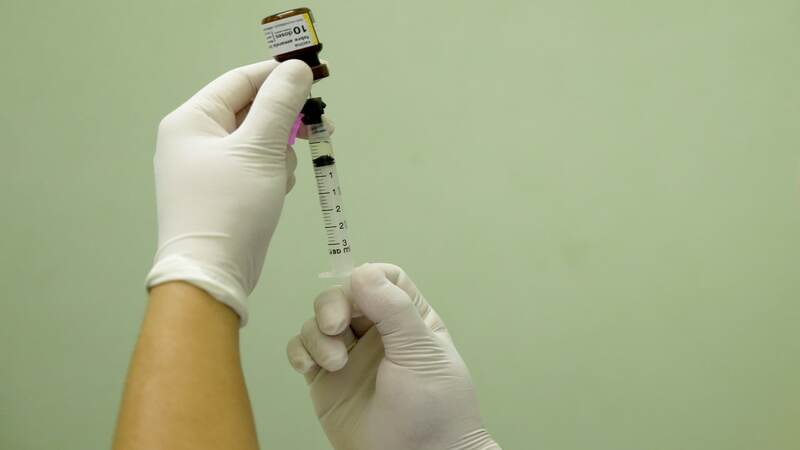 The girl born in Brazil's Sao Paulo was delivered via caesarean section at 35 weeks and three days, and weighed 2,550 grams (nearly 6 lbs), the case study in The Lancet medical journal said. 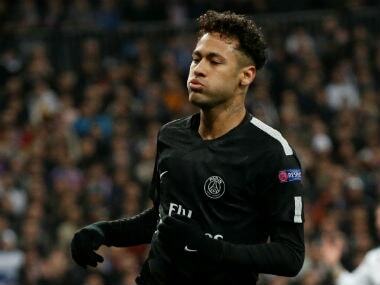 Brazil's football star Neymar is getting involved in politics and has given his backing to former fellow international forward Romario in the upcoming gubernatorial elections next month. 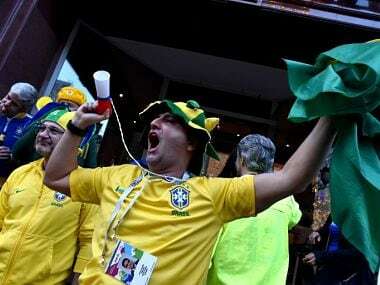 At a speed of about two miles a day, the virus made its way to the outskirts of Brazil's big cities. 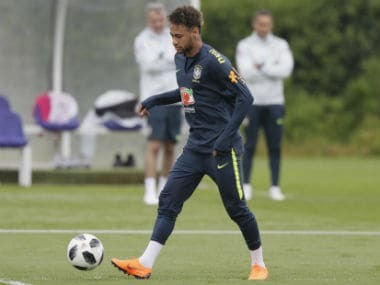 Football is sacred in Latin America's biggest country and for many nothing will get in the way of watching the "Selecao's" play in the World Cup, starting this Sunday. 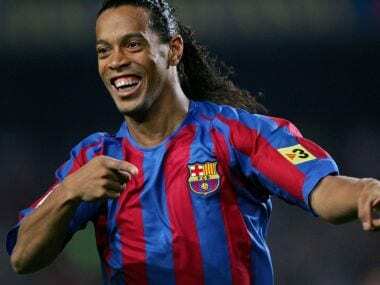 Brazilian great Ronaldinho has denied reports that he will marry two women at the same in a ceremony in August this year.